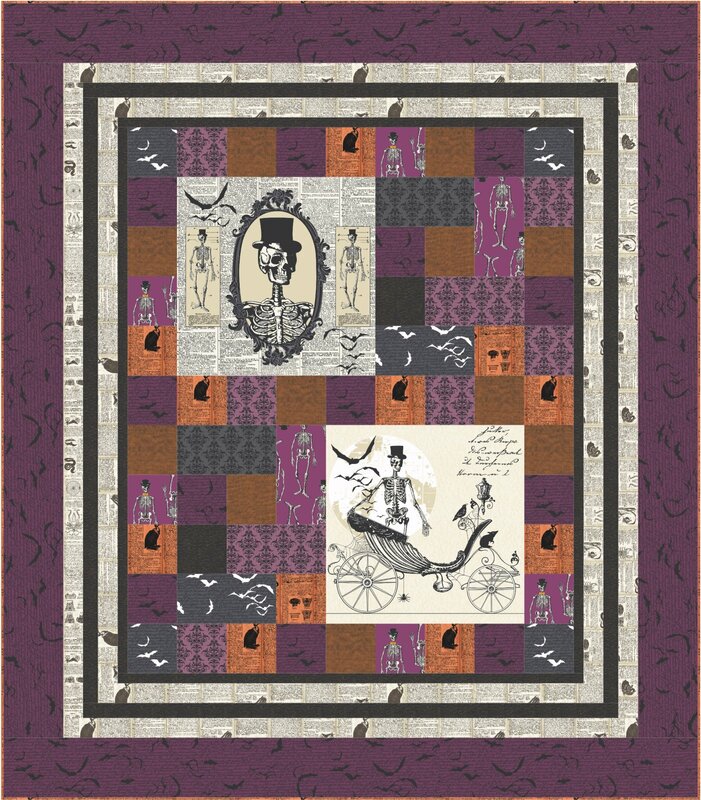 Spooky Ride is a fun pattern using the Chillingsworth Spooky Ride fabric line from Andover Fabrics. This pattern has full color diagrams throughout the instructions. This will be a fun quilt to display year after year!